E-waste contains a number of toxic chemicals, including arsenic, mercury, lead, barium and chromium. If electronic devices are left in landfills, these toxic chemicals will eventually begin to leak out into the environment. Chemicals that are absorbed into the ground could contaminate the water supply and affect people in the surrounding communities. Because of this, it’s strongly recommended that you recycle your electronic waste instead of letting it end up in a landfill. If your electronic device still functions, you may want to consider donating it to a non-profit organization in your community. Many non-profits send donated electronic devices to schools, churches, or community groups in the area that do not have the budget to buy these items on their own. Donating the electronics you no longer need is a great way to give back to your community. But, be sure your personal information has been completely cleared off of your devices before they are donated. 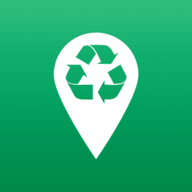 Your electronic devices can’t be left at the curb with your paper and plastic recyclables, but you can bring them to special recycling centers that process electronics. Toxic parts of the items are removed, and then the rest of the waste is sent to an electronic shredder, which is a massive machine that breaks down waste. To prevent the chemicals from being released into the atmosphere, the shredder captures the dust that is produced when electronics are crushed. After waste has gone through the shredder, it is separated into different piles based on material, and the bins of material are then resold to buyers. Operating the electronic shredder and hiring workers to sort through electronic waste can be expensive, which has led many recycling centers to look for alternatives. To lower operating costs, many recycling centers choose to ship their electronic waste to developing countries for processing. 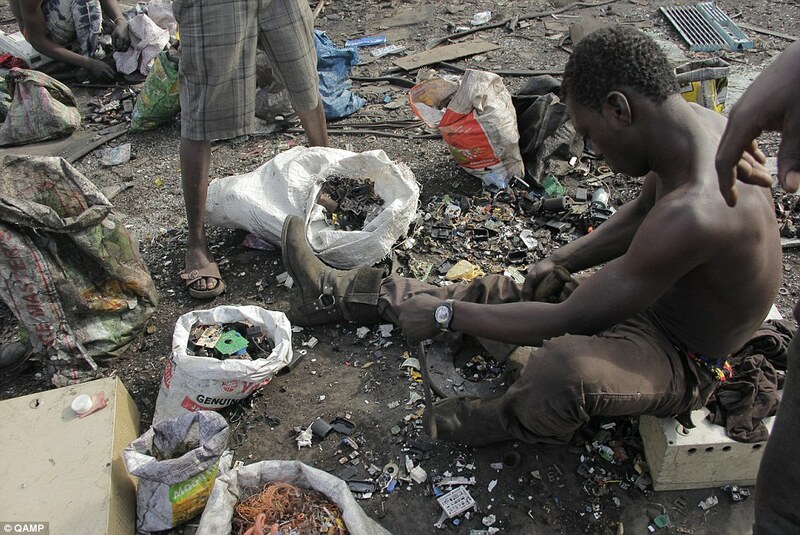 Countries such as China, Nigeria, Pakistan, and Ghana receive tons of electronic waste from Western countries every year. Once it arrives, workers begin to manually break down the items, sort through the parts, and sell anything with value to buyers. But, these countries do not have safety regulations in place to protect workers and the environment. People who work at these scrap yards are exposed to hazardous chemicals on a regular basis and are not given any gear to protect themselves. They also do not make an effort to prevent toxic chemicals from being released into the environment. This means any electronic waste that is sent to a developing country will harm the environment in the same way that it would when sitting in a landfill. If you choose to recycle, make sure you are working with a recycling center that has the e-Stewards certification. Recycling centers with this certification process their waste in the United States as opposed to shipping it to a developing country. When you work with a center that has this certification, you can rest assured knowing your waste will be properly disposed of and will not harm the environment or the people in the community.